The Italian Supernovae Search Project (ISSP) is the new collaboration between the main four rItalian groups operating in the extragalactic supernova research field: the CROSS of Col Drusciè Observatory - Cortina d'Ampezzo (Belluno), the MOSS of Montarrenti Observatory (Siena), the MASACAS of Monte Agliale Observatory (Lucca) and the MVSS of Montecatini Val di Cecina Observatory (Pisa). The collaboration aims to create a joint supernova research program that allows to monitor many stellar field as frequently as possible searching for supernova explosions. 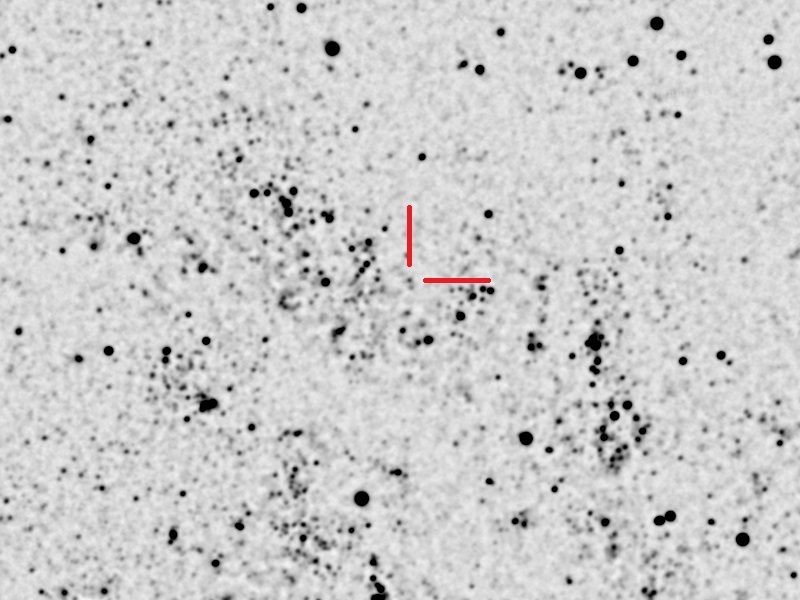 Nova in the Andromeda Galaxy M33 2018-10a - AT2018hhy (A.R. 01 33 46.73 Dec. +30 32 18.1 - m.v. 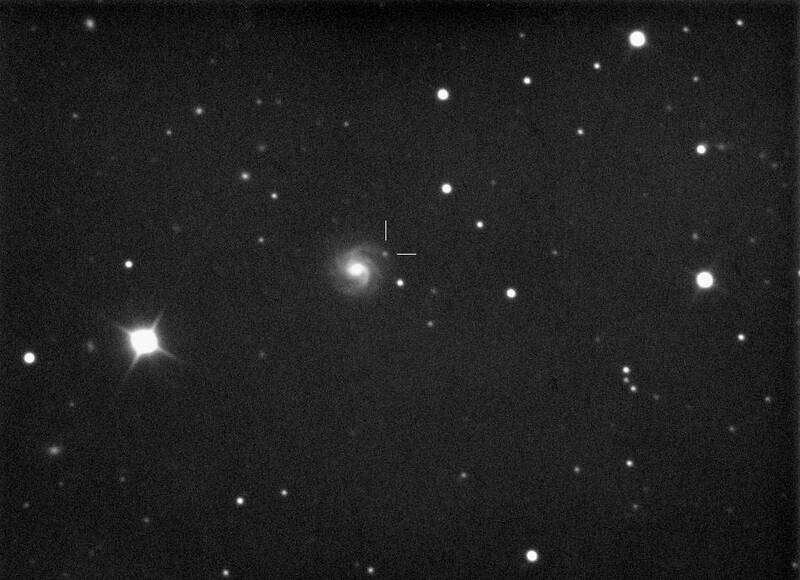 +18.1, type LPV) discovered by Raffaele Belligoli, Flavio Castellani and Claudio Marangoni with the 16" telescope of Monte Baldo Observatory on behalf of Italian Supernovae Search Project (ISSP) - see CBAT - ATEL 12138.